, posted by Matt Niebuhr. 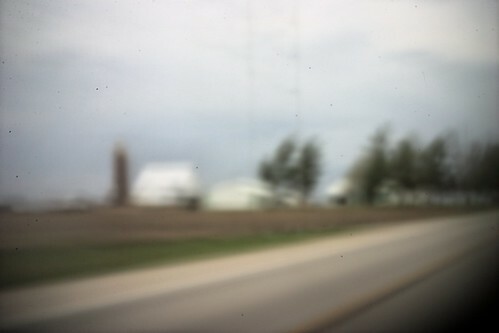 A mid-spring picture – digital pinhole – farmstead along 141…. The effect of a digital pinhole can be quite nice… depending on the look and feel – the atmosphere you’re going for. I like this one for the happy accident that it is. This entry was posted in Experimental, Matt Niebuhr - Photography and tagged ( Matt Niebuhr - Works ), digital, Matt Niebuhr, pinhole by Matt Niebuhr - West Branch Studio. Bookmark the permalink.